Cozy rooms that are well furnished for a relaxing stay. 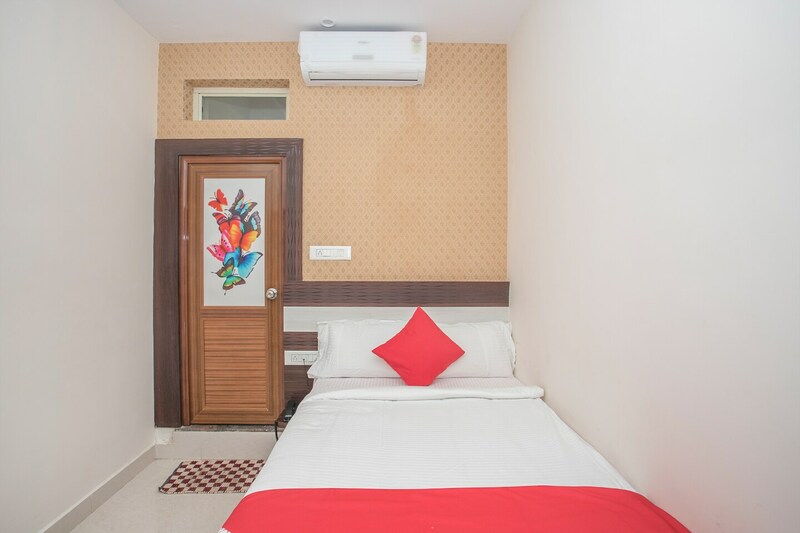 The Atithi Residency is quite a popular name among the travelers visiting Bengaluru and looking for comfortable accommodation facilities that can be booked without feeling a pinch in the pocket. The rooms have been painted in monochromatic hues and this color combination is complemented well by the accompanying furniture and other elements of interior design. The rooms are well-lit and well-furnished. The additional facilities offered by the hotel are free Wifi, an uninterrupted power backup source, card payment in all forms and CCTV cameras. The front desk service is elegantly decorated and is handled by experienced staff who help the guests gain hassle-free access to their booked rooms.